Even though it's Larry Park's first season as coach of the Kamehameha boys basketball team, he's already thinking down the line. Park, a high school math teacher who has been with the Warriors program in some capacity for the last 31 years, is taking an analytical approach to this week — the third week of the preseason — which will see his team play four games in a span of six days. 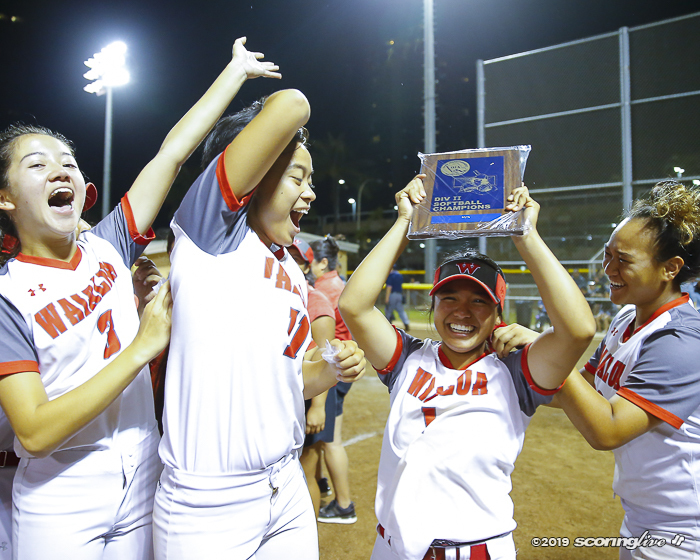 "We played out at Kahuku on Monday night and if we're fortunate enough to make the state tournament we might have this kind of schedule on the state tournament week with a game on Monday and then play Thursday, Friday and Saturday, so we'll see what we can learn from this week in case we do make it in February," said Park, whose team came away with a 57-48 win over the Red Raiders. 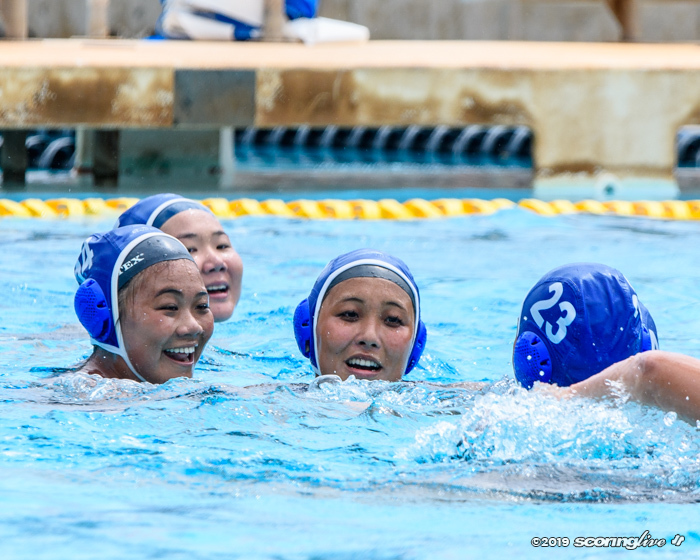 Kamehameha (5-2) is taking part in the eight-team OIA-ILH Challenge at Moanalua. 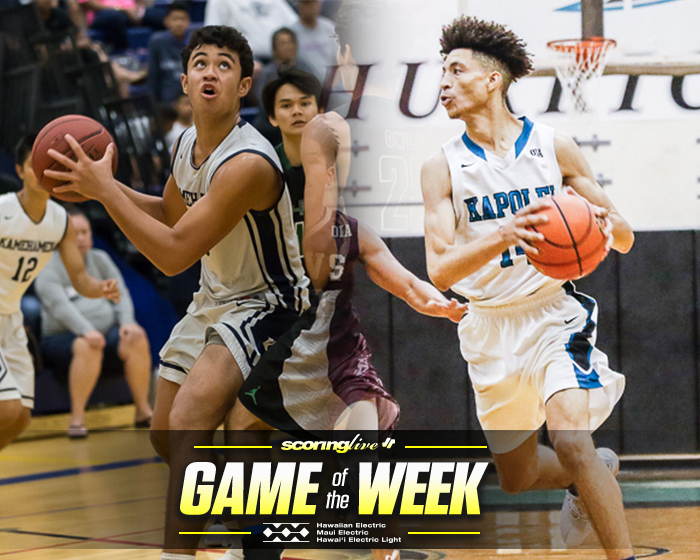 On Thursday's opening day of the tournament, it nearly overcame a 19-point halftime deficit to Kailua, but ultimately fell short, 68-63, to suffer its first loss of the season. "We changed up our offensive focus a little bit and tried to be a little more in the paint with our bigs (in the second half). They're trying what we're asking them to do, their attitudes have been great. We had tough times and the boys are sticking together and playing for each other," Park said. Park began his coaching career as a JV assistant in 1987. He was a longtime assistant under Jim Winchester during the 90s and helped the Warriors win the state title in 1992. "It's been great and for me it's been a lot of fun," Park said of the start to the season. 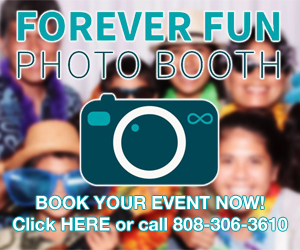 "The kids are making it fun. Our boys have been working really hard, they're understanding what we're trying to do and the expectations we have for them and I think they're coming together as a team really well." 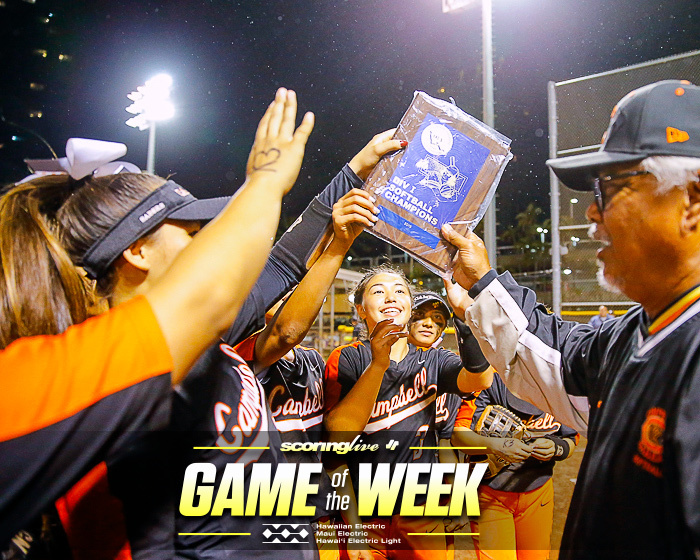 Park also served as an assistant under Jesse Nakanishi, when Kamehameha won Division I state crowns in 2009 and 2011. He spent the last two seasons as the intermediate coach and the two prior to that as JV coach. Park is hoping that that familiarity will payoff in the long run. "I haven't coached them but I've seen them in the program and a bunch of our juniors now won the intermediate championship when they were in the eighth grade, so a lot of them have played together as a group since the seventh grade," Park said. "I not only know about them on the basketball court, but their personalities and so that's helped that I've kind of known them on and off the court a little bit." Christmas Togiai, a 6-foot-2 junior guard, along with newcomers Preston Ponteras and Paliku Kamaka have been bright spots offensively early on. Junior Bailey Lee will be among the post players expected to contribute significant minutes. "We are gonna be a defensive-first pressure team, but I like our team's flexibility," Park said. "We got a bunch of big, post guys and we got some wing guys and some versatile guys that give us flexibility. We have a bunch of guards that can slash to the basket and hit a 3, so we want to put pressure on the ball and be tough defensively and chase guys around. Offensively, we will spread the floor out and share the ball, but we gotta be smart and play to our advantages." The Warriors won their first five games this season before falling short against the Surfriders Thursday. They led Moanalua at halftime Friday, 35-31, but went on to lose by a final score of 71-48. Their opponent Saturday will be a familiar one in Kapolei — a team it has already played once this preseason. Kamehameha rallied from a three-point halftime deficit to a 57-50 win over the Hurricanes on the final day of the McKinley Black and Gold Classic on Nov. 26. "I think that it'll be a good experience for us to go through because now that they've seen our pressure and our defense, what adjustments are they gonna make, how are they gonna attack us a little different and how can we adapt to that?," Park said. 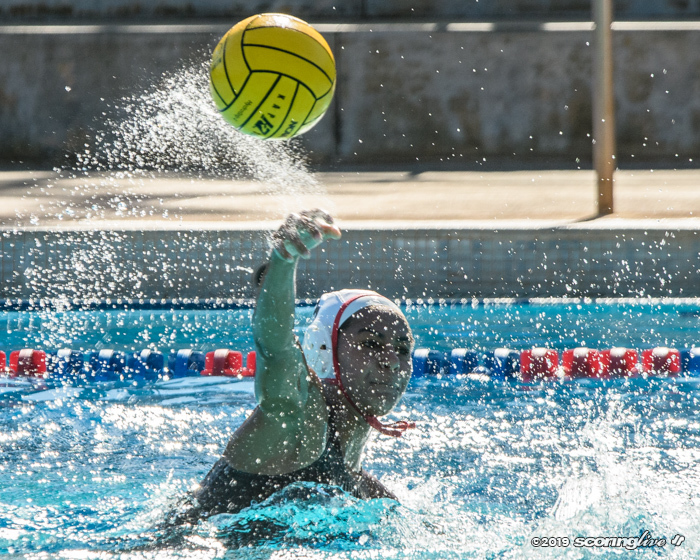 "We played them a couple of weeks ago and that's exactly what will happen in the ILH season where we'll face a team twice and a few weeks apart, so it'll be a learning process with our team and we'll see how it goes." Kapolei (4-4) opened the OIA-ILH Challenge Thursday with a 30-point loss to defending Division I state champion Punahou. 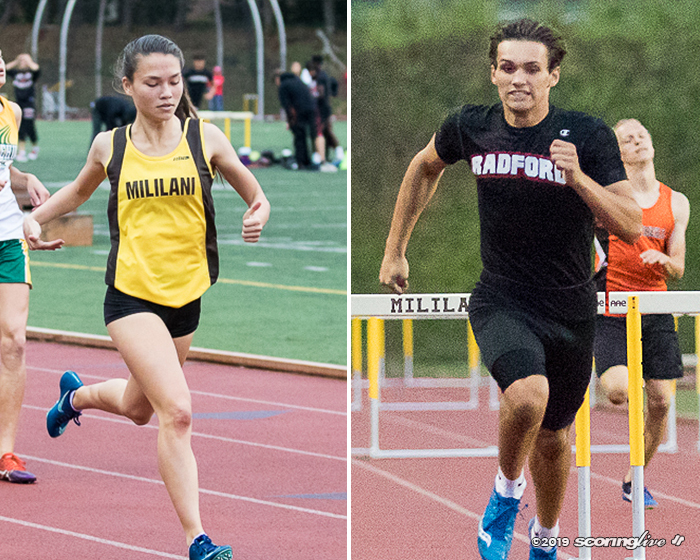 It rebounded with a 42-41 victory over two-time D2 state champ Saint Francis Friday. "Right now at this point, we're just trying to get the boys to understand — because it's pretty much a brand new team — how to play varsity basketball versus JV and getting them to be more aggressive, but we've only had seven days of practice and I don't think that's enough practice at this point, so we're just trying to use the games as teaching moments right now; it's a process," Hurricanes coach Gary Ellison said. While Ellison is carrying 17 players on his roster, they are largely inexperienced. Among those that Kapolei lost to graduation were three-year starters Zoar Nedd and Isaiah Higa. "We don't really try to replace them. You can't really replace guys like that, you just start all over and work with what you have. Granted, we miss those guys because they were with us for three years on varsity, but this group of kids we have, we just gotta get them ready for January 2nd, the (OIA regular season) opener against Campbell," Ellison said. Ellison said that the lone trio of returnees — Ja'Shon Carter, Nathaniel Whitehurst and Kevin Burkel — will be expected to lead the way this season. "We're looking for big things from Kevin. He was on the team last year but didn't play much because he was still learning the game," Ellison said. "I think the addition of De'Zhaun Stribling will be a big help with him and Andrew Jones, they will be a big plus for us when we get into season." While much of the team is young, Ellison pointed at their success at the JV level as reason to be optimistic. "This group of guys in the ninth grade, lost to Mililani in the (OIA) championship game and last year they lost to Moanalua in a playoff game, but only the top two teams out of the West get into the playoffs in JV, so they've got the winning ways, we just gotta bring it out of them right now," Ellison said. The Warriors defensive effort was what stuck out to Ellison from the first meeting against them. "They were really aggressive and they get after you on the defensive end," Ellison said. "They liked to run the floor, their guards are really good defensively and they cause a lot of turnovers, so I think that helps us out a lot because we get to see that type of play again and we don't normally see that every game, week in and week out, so it's good to see in the preseason and they'll know what to expect if we make the postseason." Tip off between the Warriors and Hurricanes Saturday is scheduled for 5 p.m. 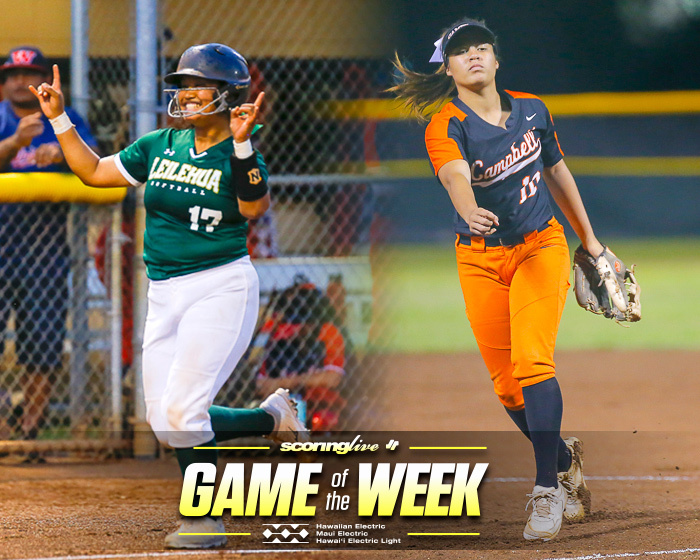 It will be preceded by Punahou-Kailua at 2 p.m. and Saint Francis-Kalaheo at 3:30 p.m. Iolani will play Moanalua in the 6:30 p.m. nightcap.